Hundreds of thousands of accidents, often with long-term sick leave as a result, sometimes fatal accidents, takes place every year around the world for reasons BPAB's products could prevent. Regardless of weather conditions, such as icy walkways, slippery stairs, ice-drop from roof gutterings or various dangerous traffic-situations, there is a solution from BPAB that could prevent human suffering and ultimately save large money for the society in general. 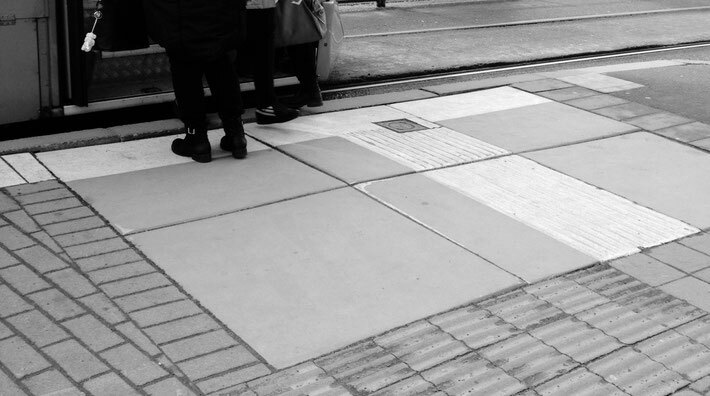 "More than ten years after installation the anti-ice / anti-skid products from BPAB serve their purpose flawlessly. We can definitely say that they serve their purpose very well all year round. 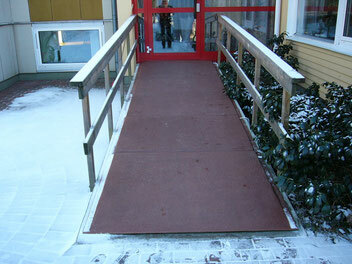 Snow, ice and frost are automatically kept away from boot surfaces where there normally is a skidding danger during the cold seasons on access ramps and steps outdoor." Aimo Naumannen, CEO/Owner, Casparssons nursery home.